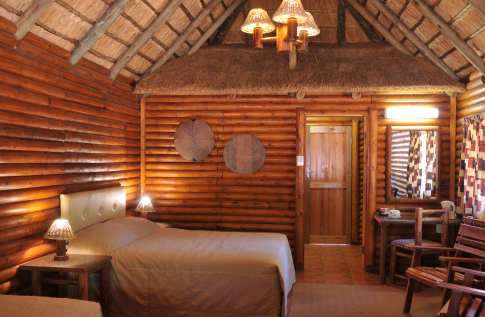 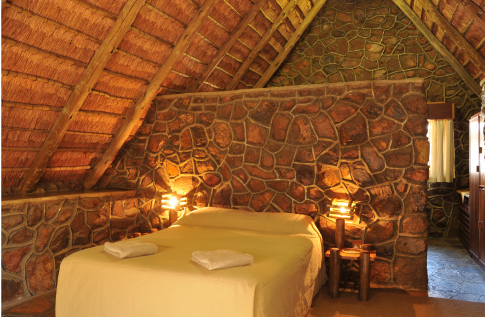 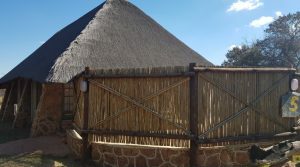 Log cabin style thatched rooms, open-plan sleeping area with a double bed & 2 single beds. 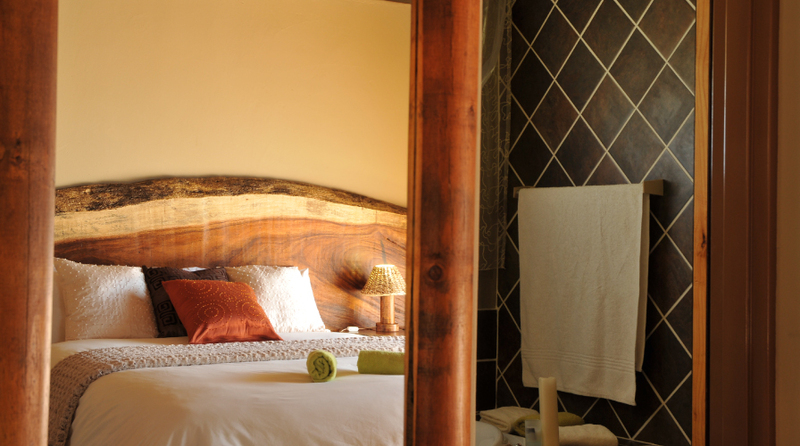 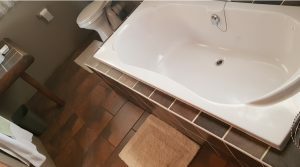 Ensuite bathroom with canvas outdoor shower leading from the bathroom – 4 pax max per chalet. 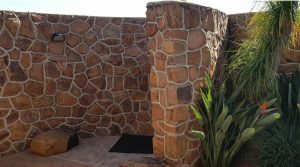 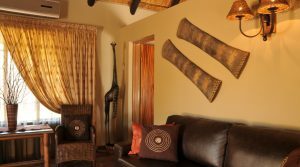 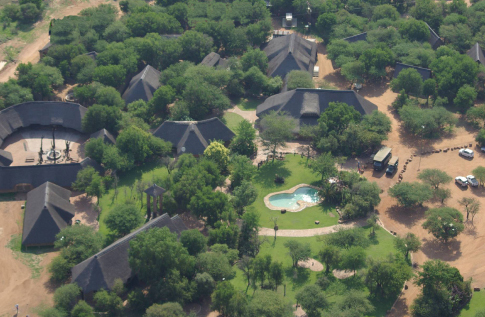 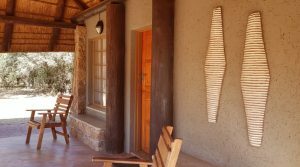 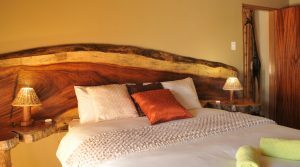 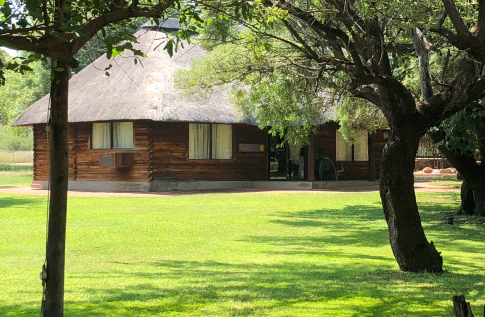 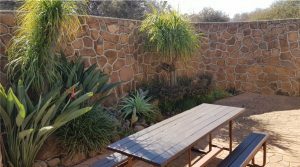 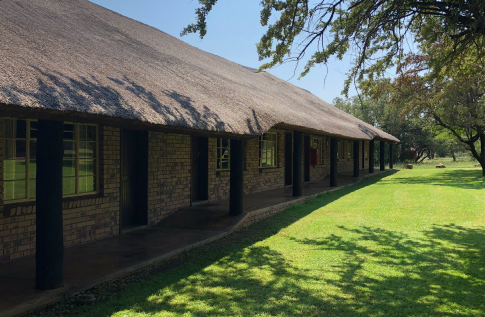 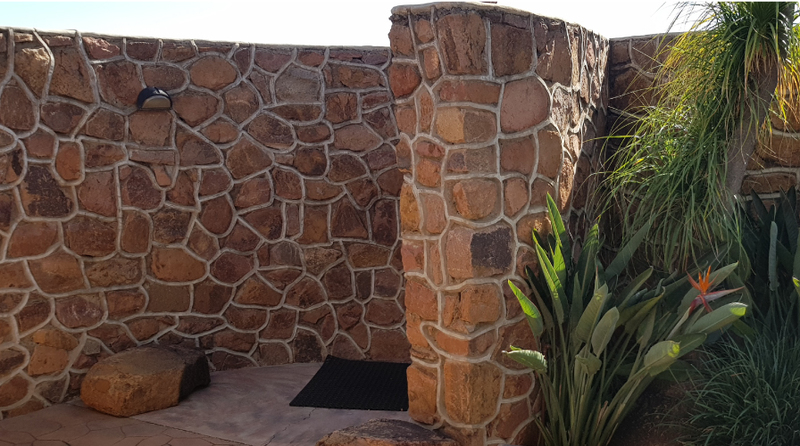 Kwalata Game Lodge, located in the Dinokeng Big 5 Game Reserve, 30 minutes north Pretoria and 1 hour drive from OR Tambo Airport Dinokeng is a superb bushveld wedding venue. 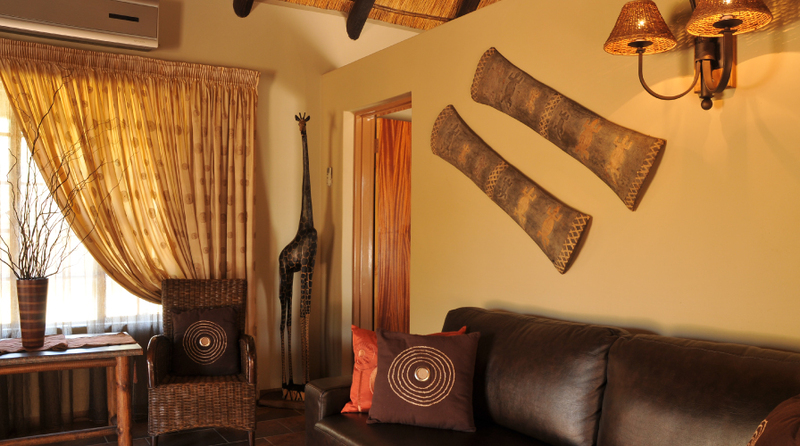 We ensures you of excellent service and personal attention at all times.